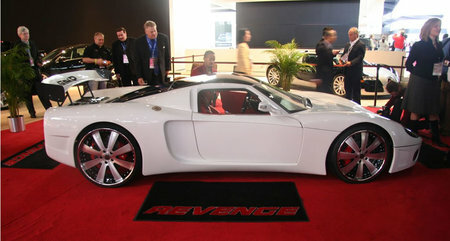 Revenge Designs revealed to the world its latest beauty – the GTM-R, at the Detroit auto show 2009. 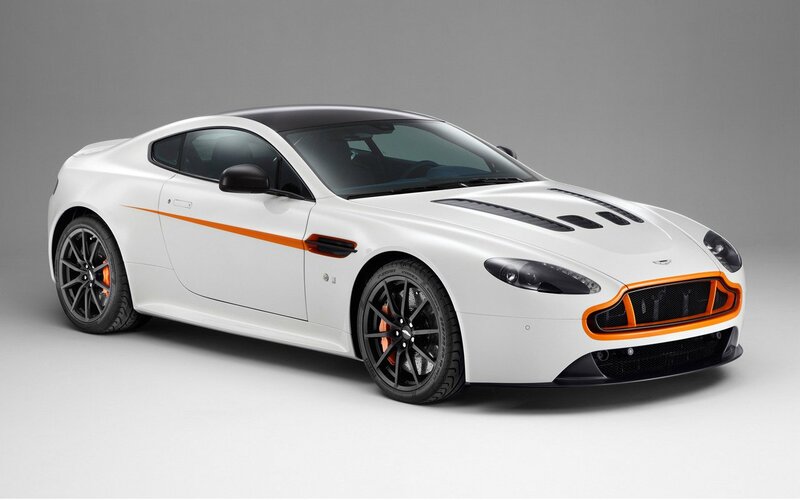 A great car, it promises to satisfy every man’s need for speed. 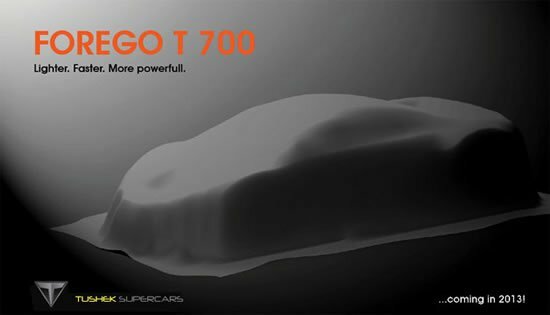 Fitted with a GM-Performance LS7 427 engine, the GTM-R is capable of 505 horsepower and 470 pound-feet of torque. The speedster built in Decatur, Indiana, has a stylish interior to match its equally classy exterior. 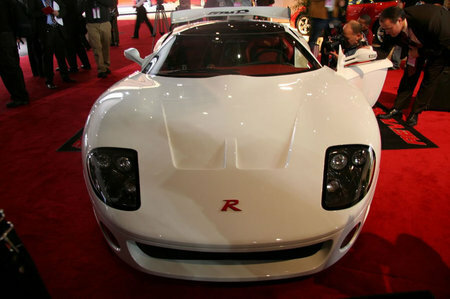 The GTM-R that uses the Corvette LS7 engine enables buyers to have vehicles serviced at GM dealerships. The hood of the GTM-R can open and close, and the suspension can be lowered and raised, at the touch of a button on a key fob. 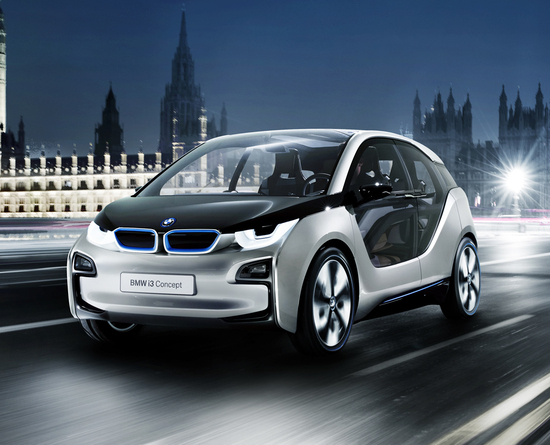 The car also boasts of a large touch-screen navigation system, reverse camera and alarm system. 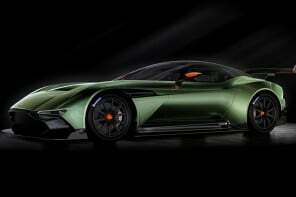 All with a top speed of 180 mph! 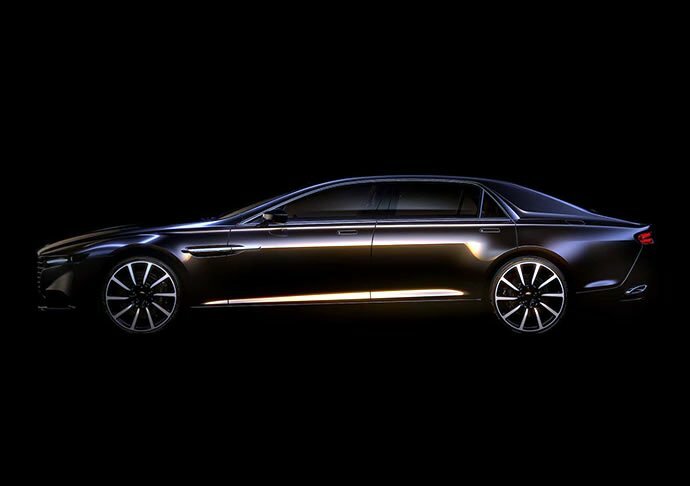 This super car is definitely a beauty. 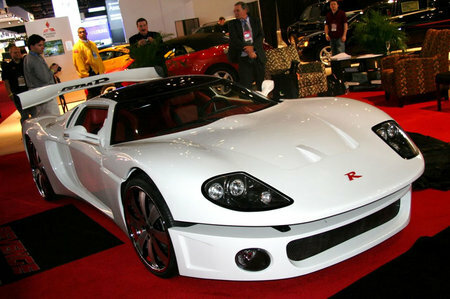 With a price tag of $145,000, Revenge hopes to sell 100 GTM-R super cars by next year. 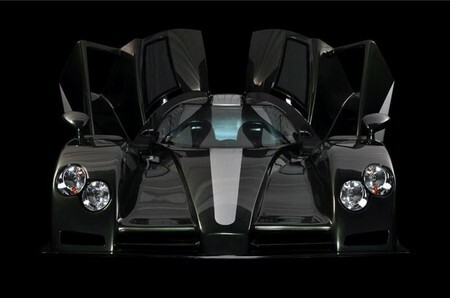 (If the car looks familiar that’s because you’ve seen something similar labeled as the Factory Five Racing (FFR) GTM).